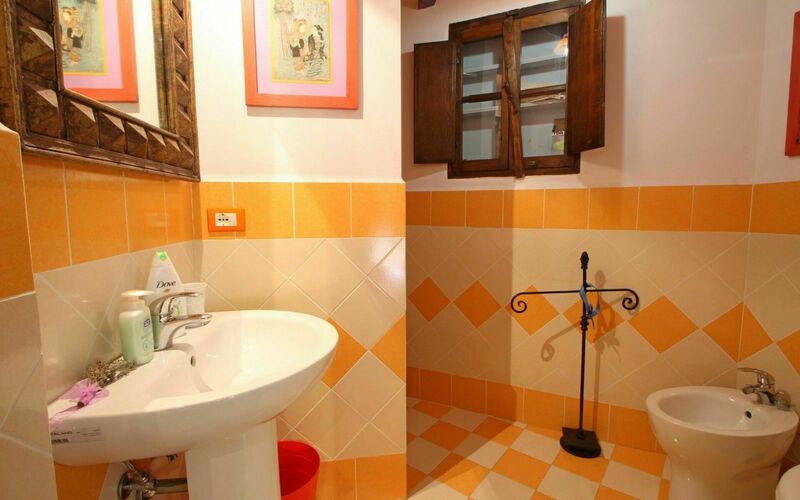 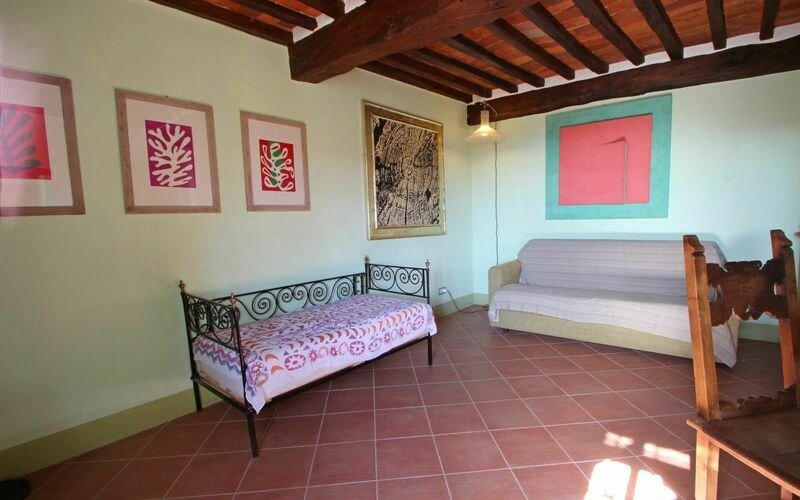 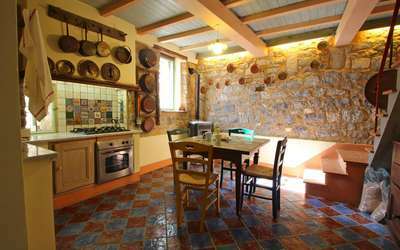 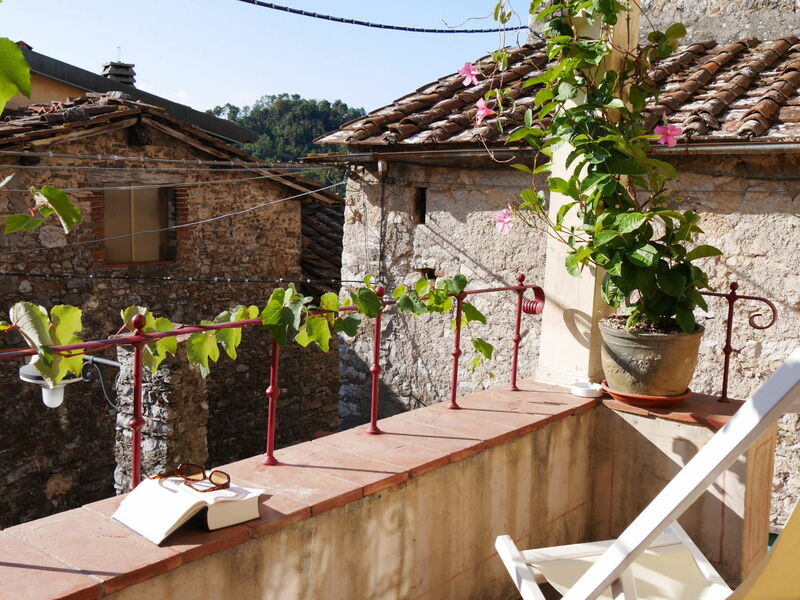 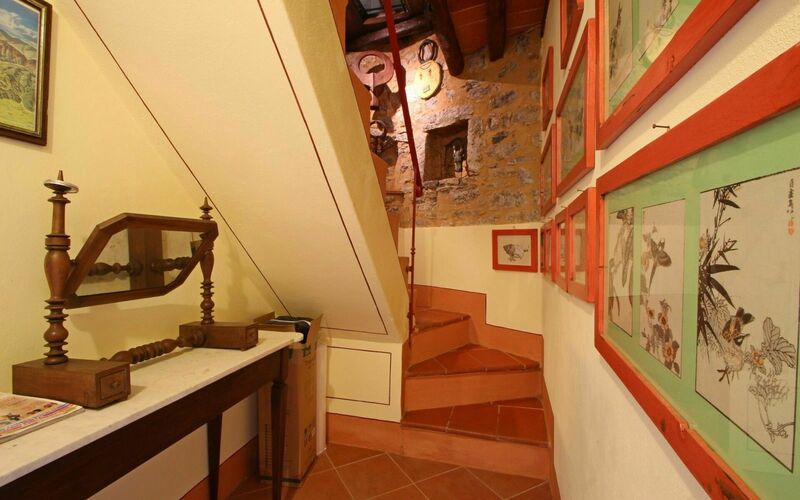 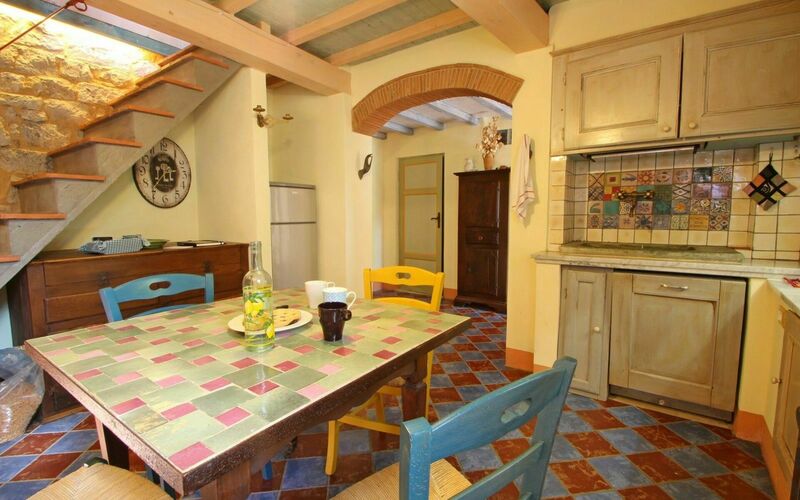 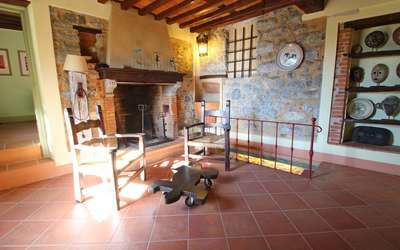 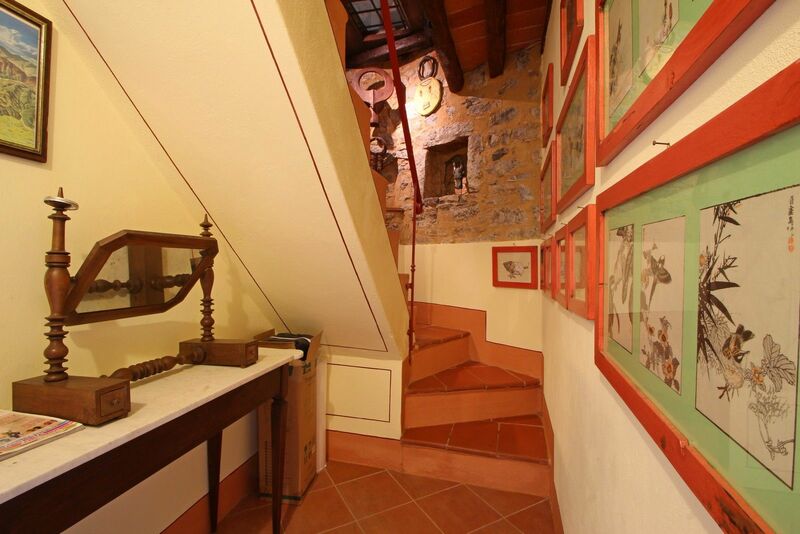 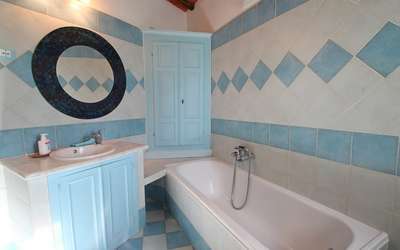 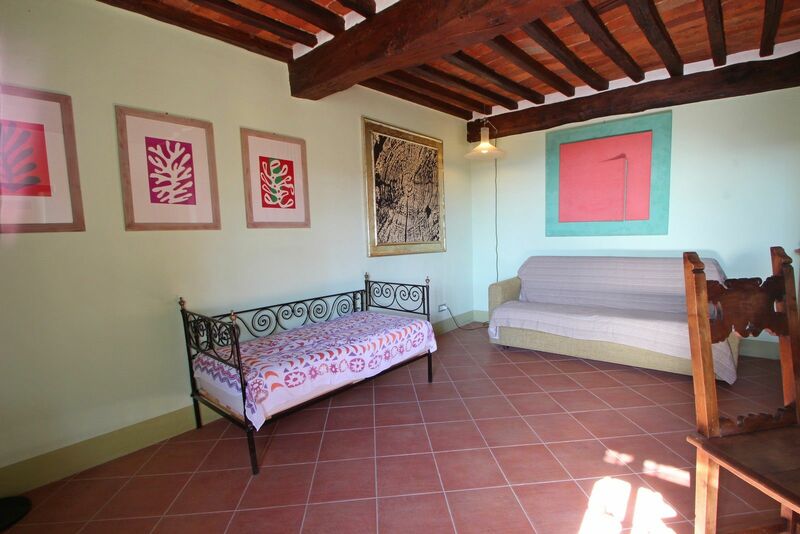 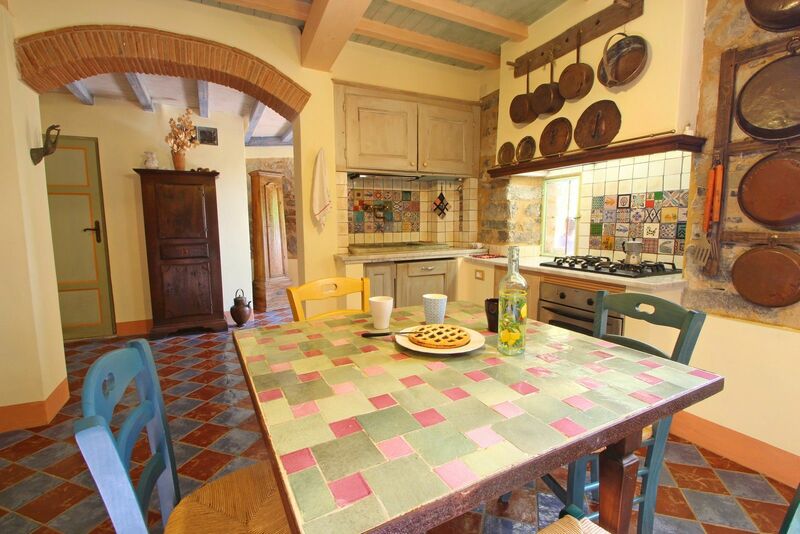 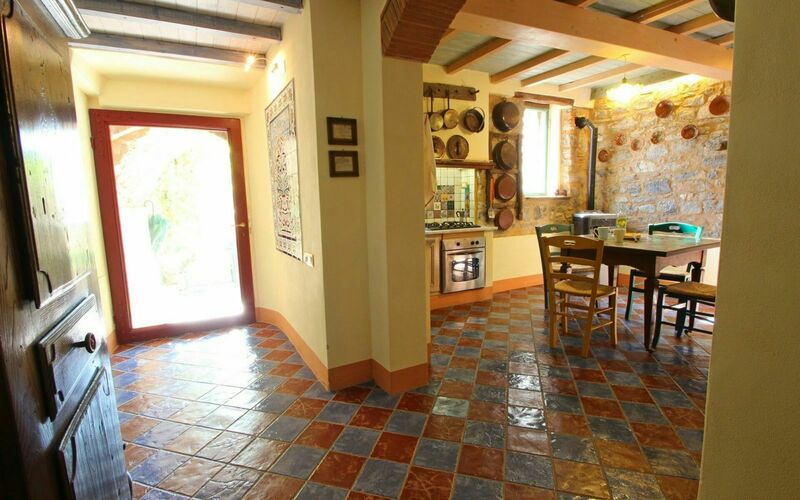 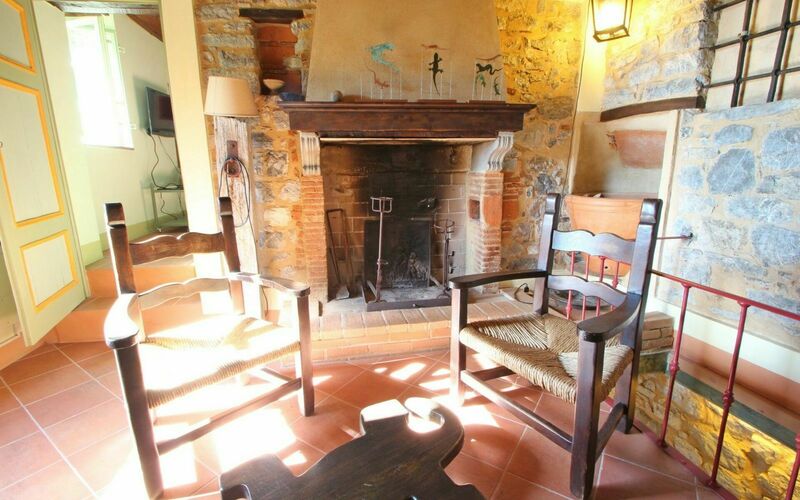 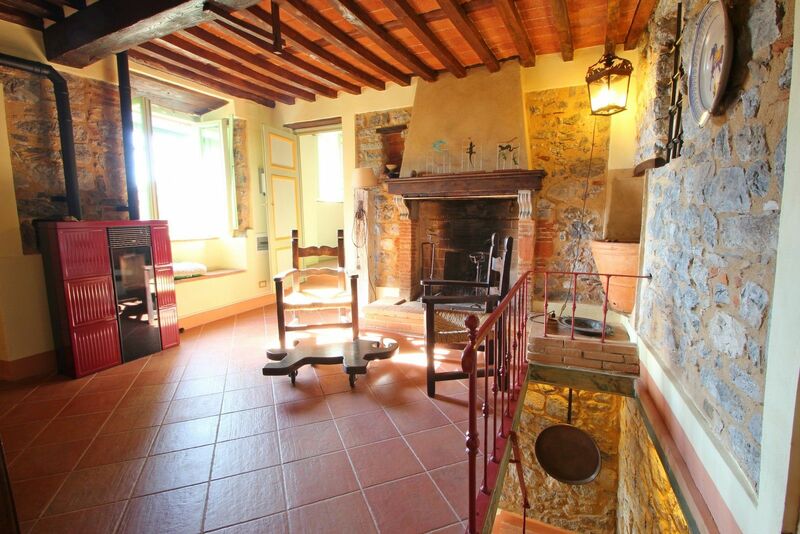 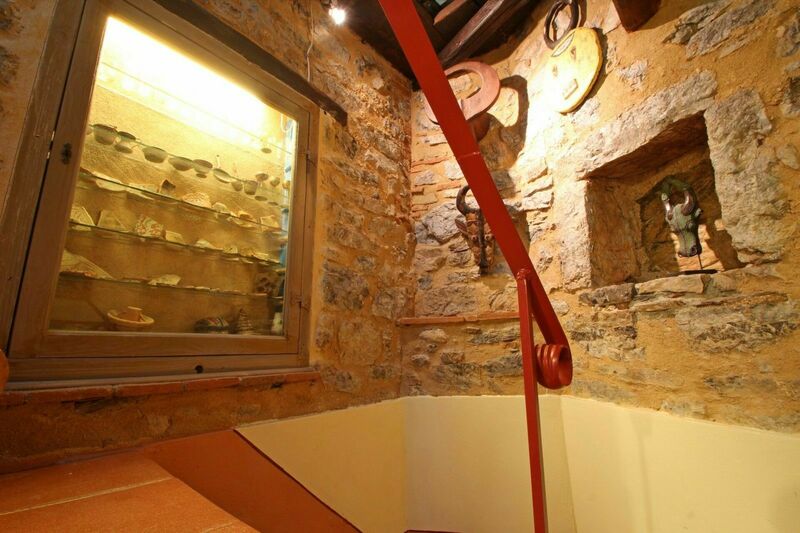 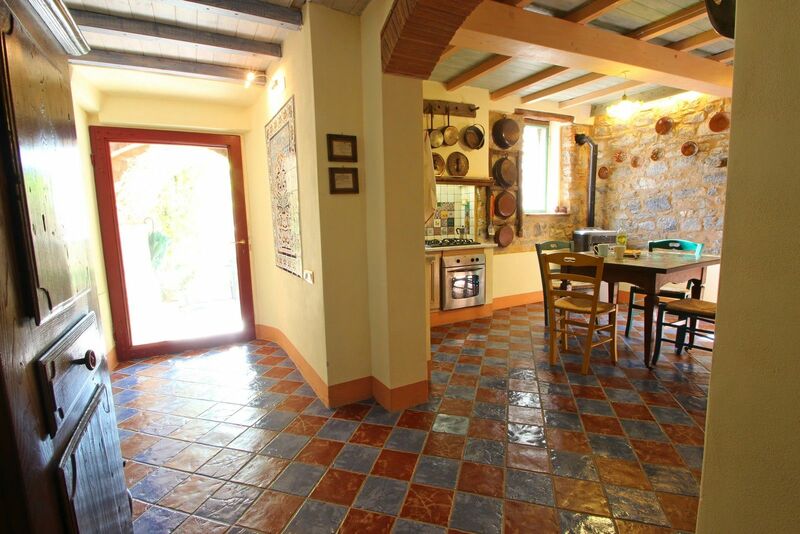 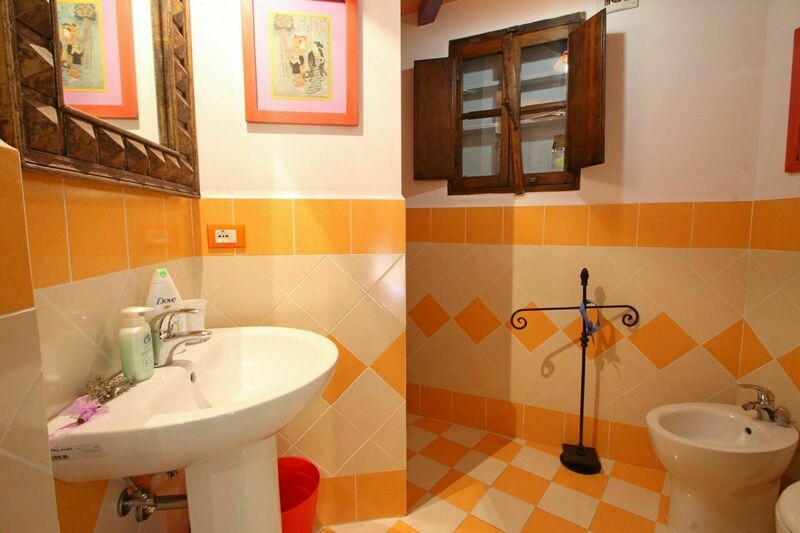 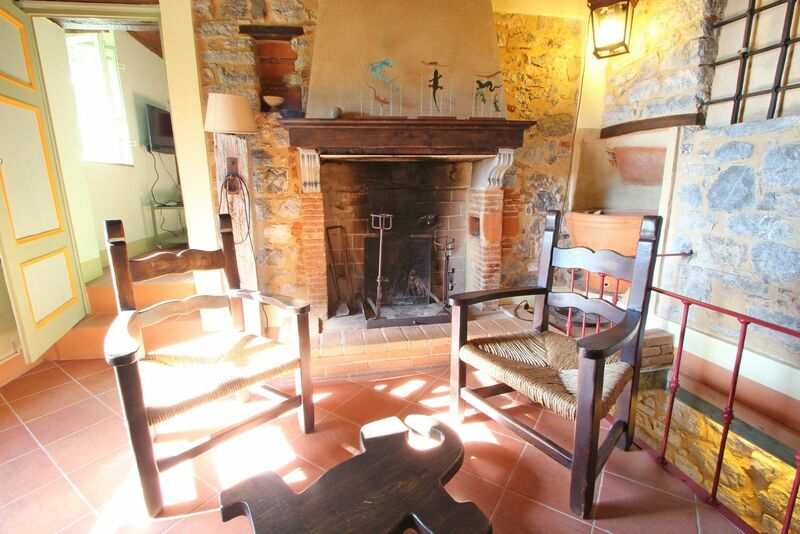 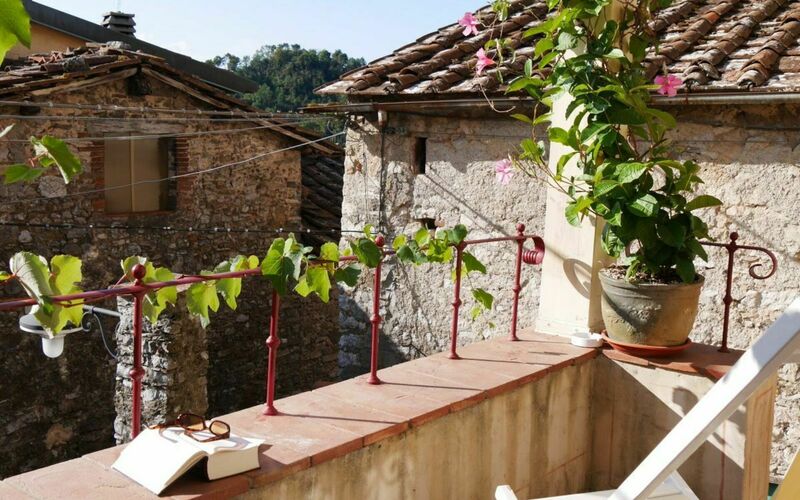 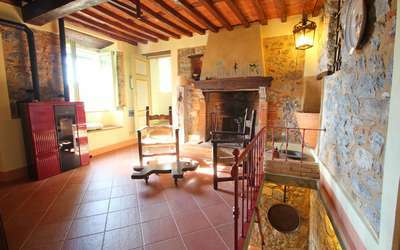 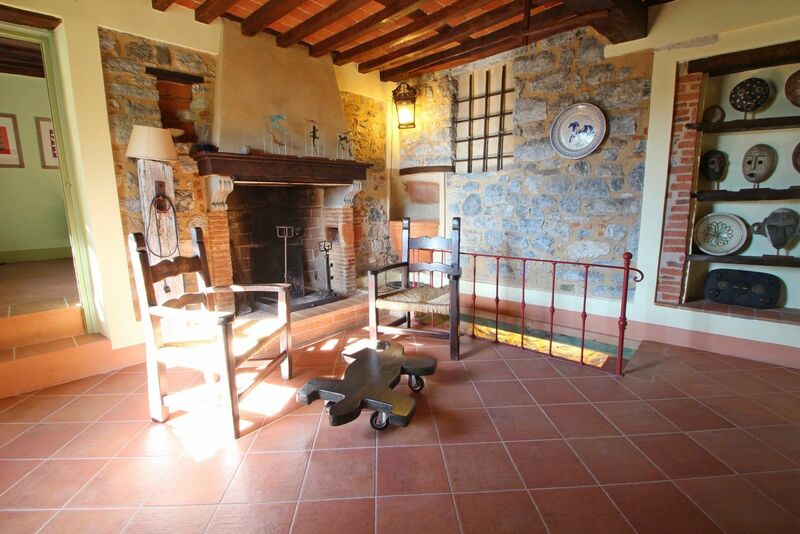 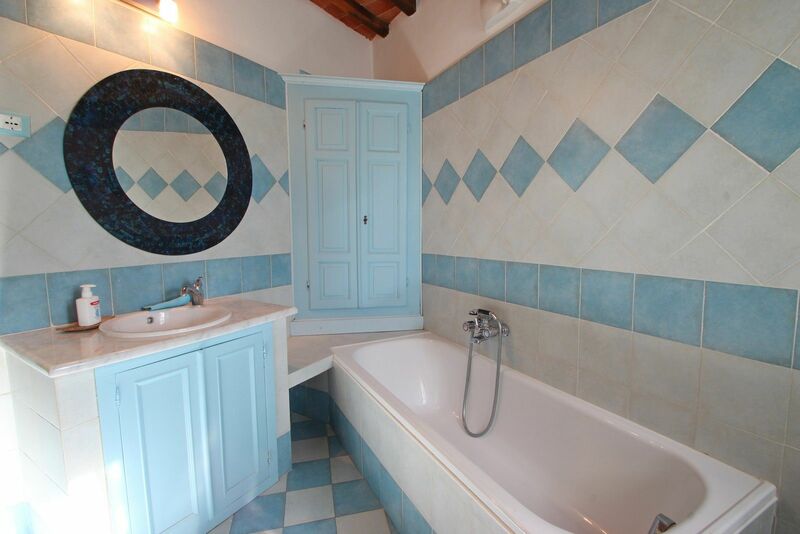 Holiday Home Domus Fabianus is located in the village of Fibbiano, on the hills of Camaiore, about 17Km from the city center and 25Km from the Sea. 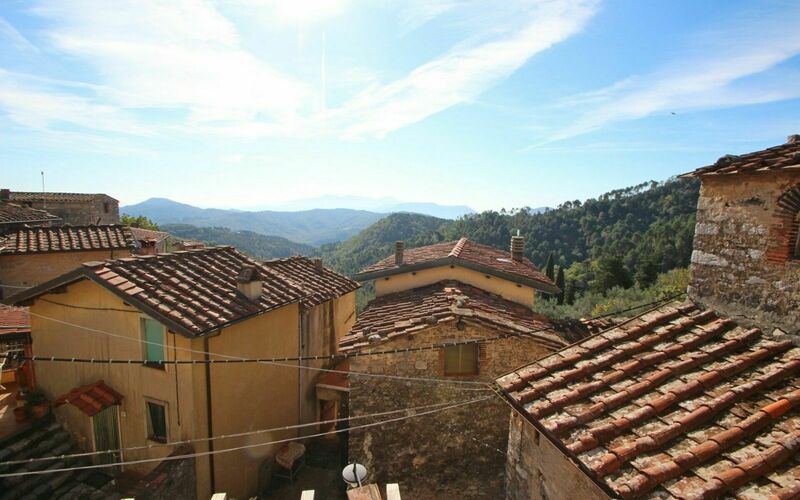 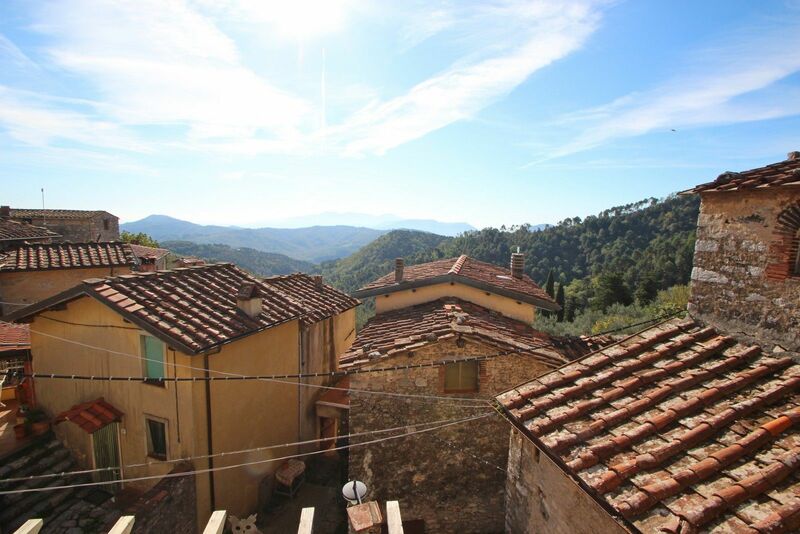 The village of Fibbiano is immersed in nature with many areas suitable for trekking and mountain biking. 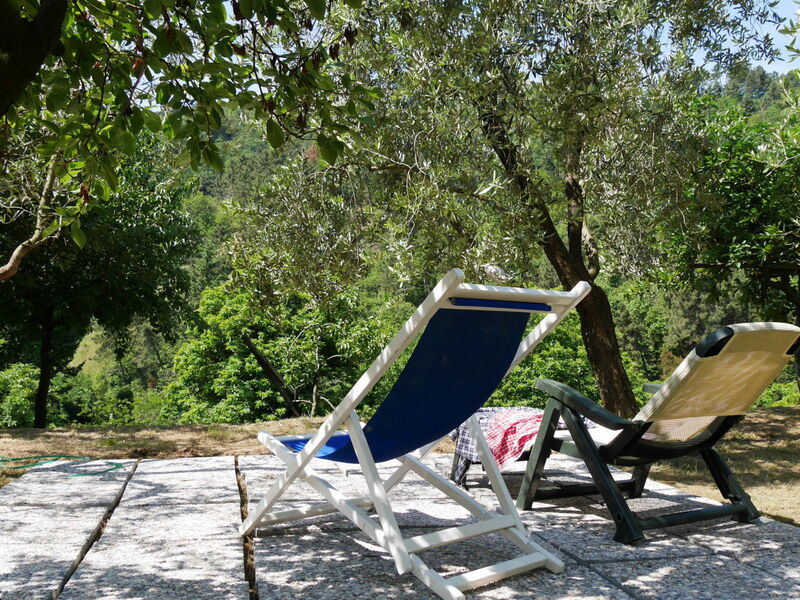 Here relaxation is ensured with views of the surrounding hills. In the village there is the main car park, from which you walk (100m) to the house walking through the alleys of this village. 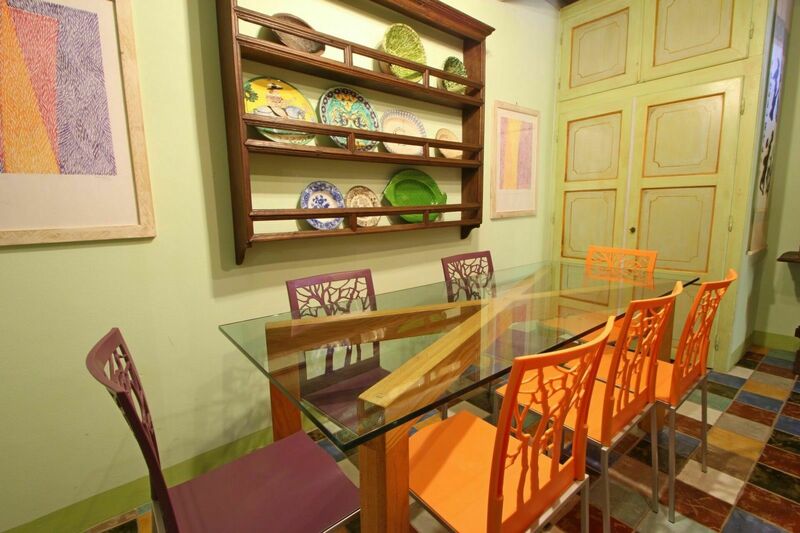 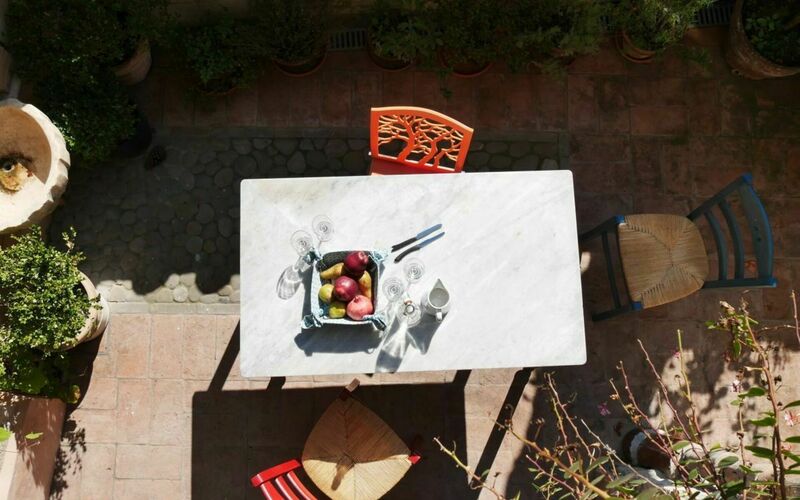 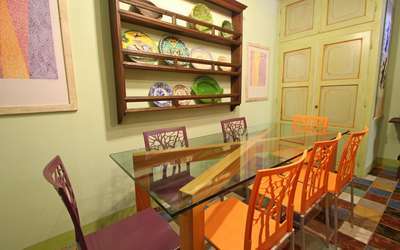 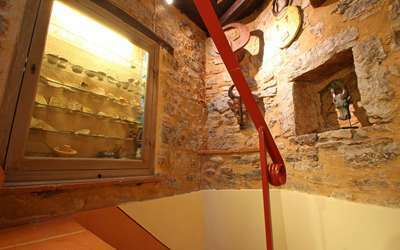 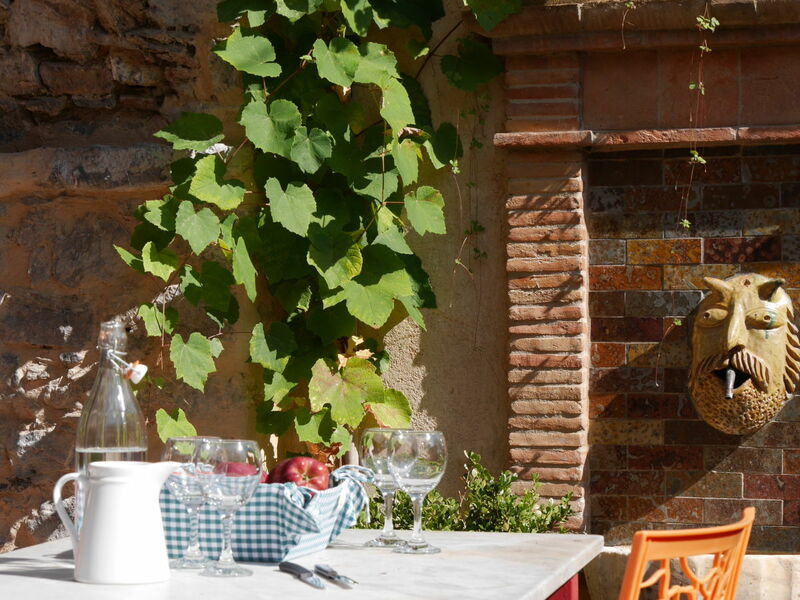 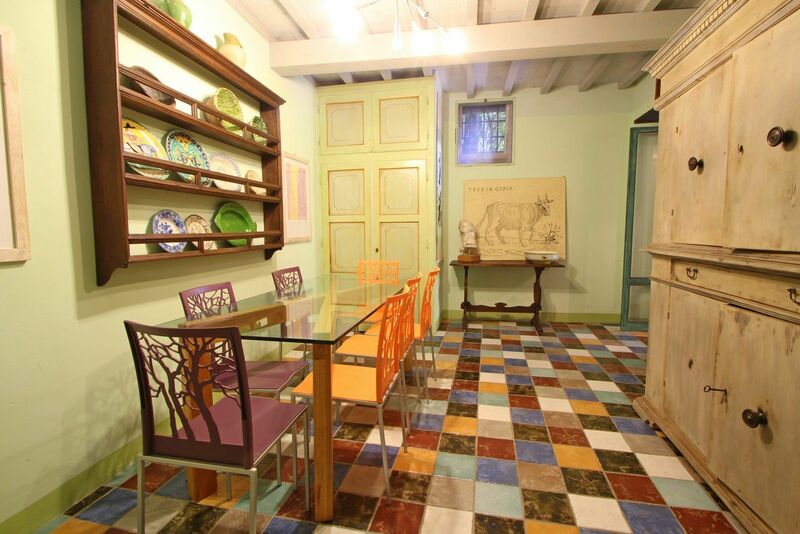 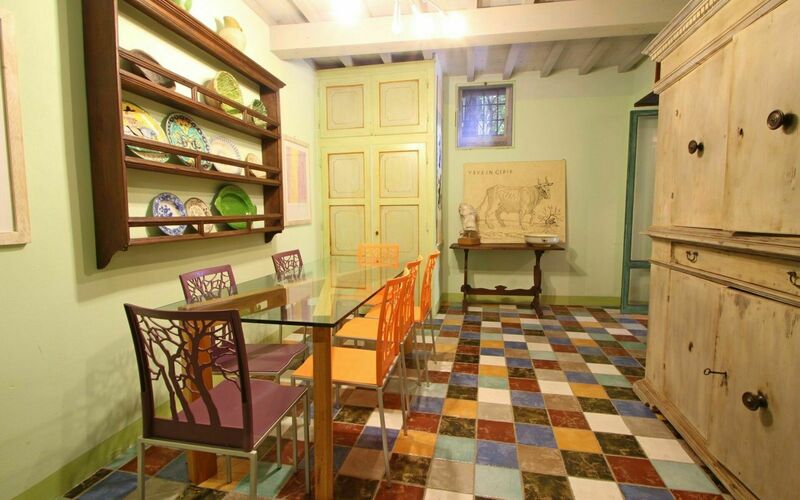 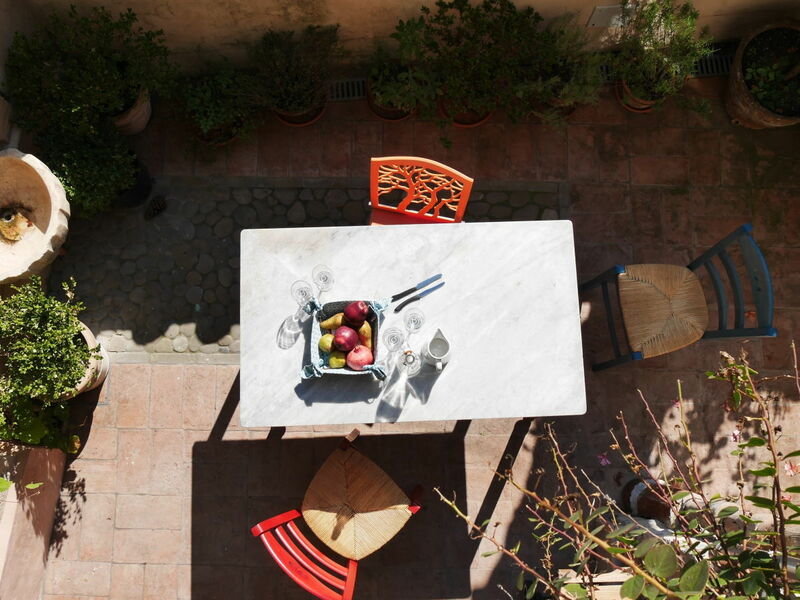 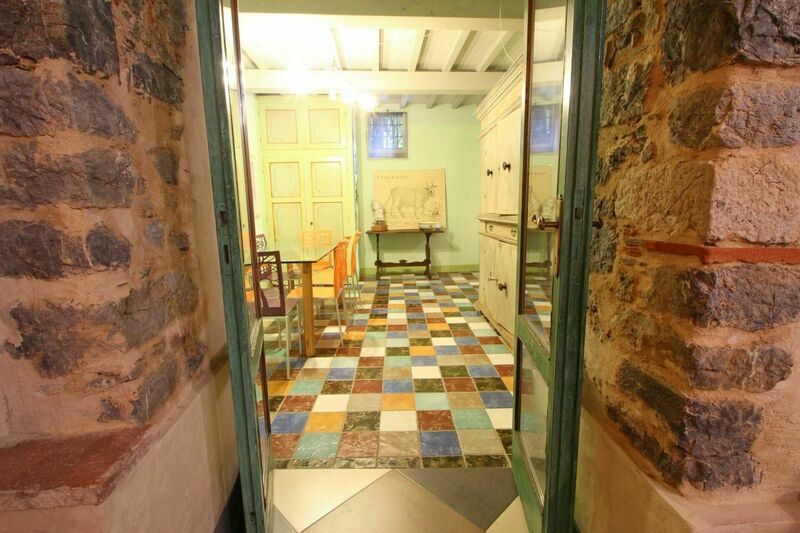 Domus Fabianus offers its guests an outdoor space consisting of a courtyard with dining table and barbecue and a terrace upstairs. 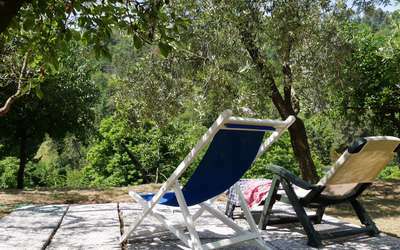 For those who prefer a green garden, about 250 meters you find a private one with deck chairs. 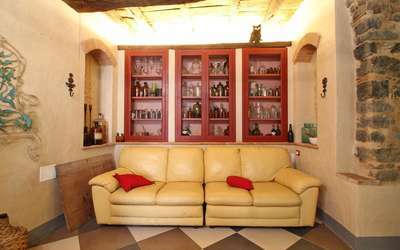 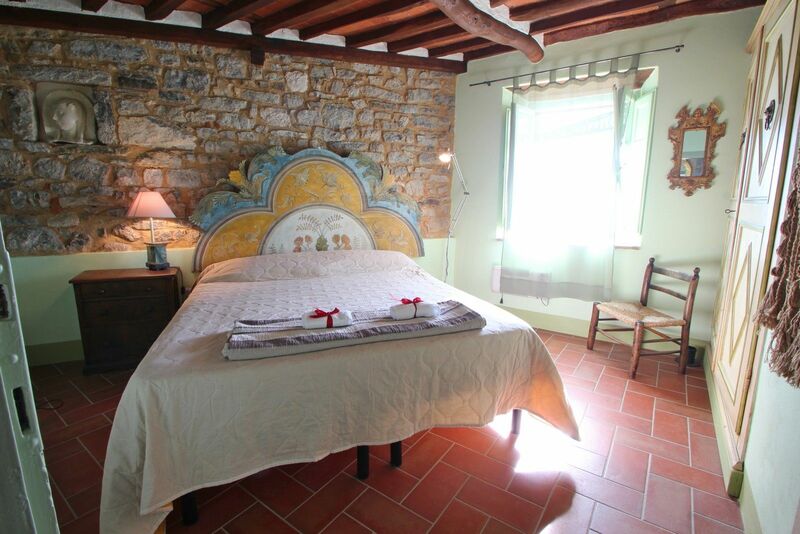 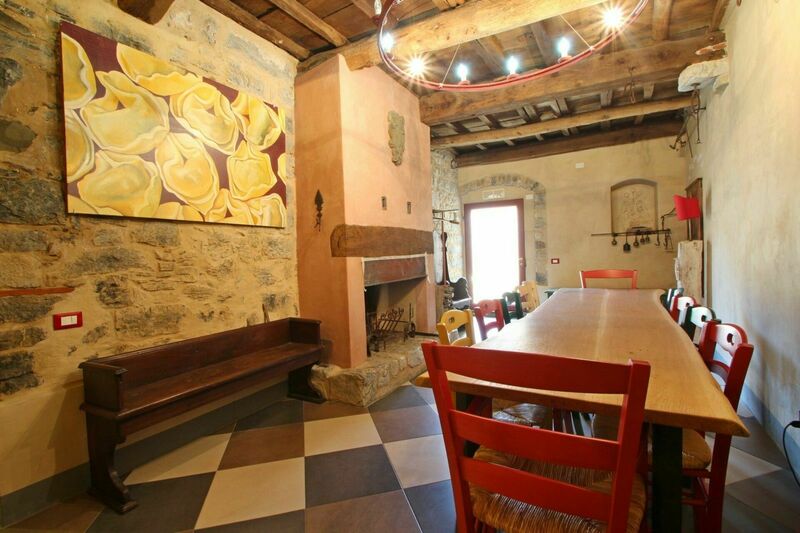 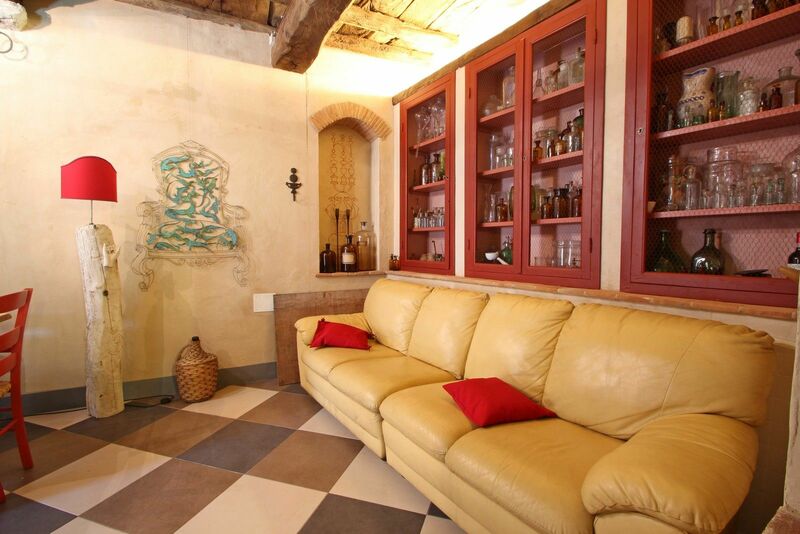 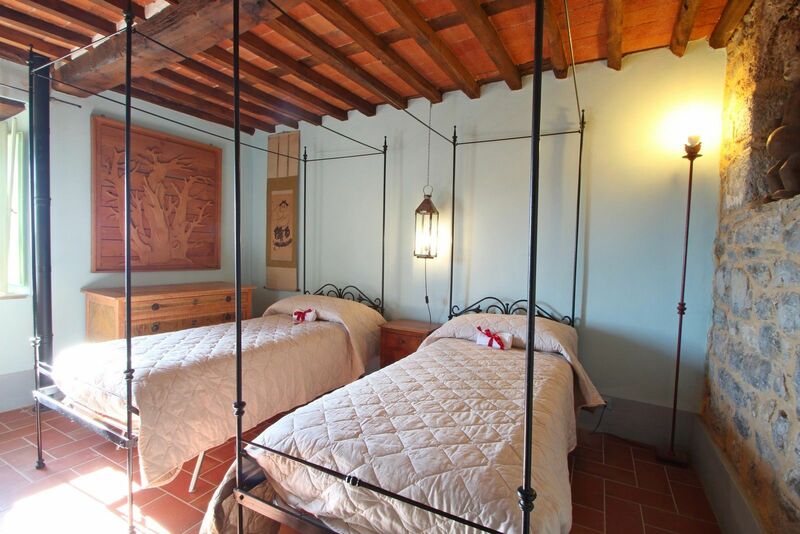 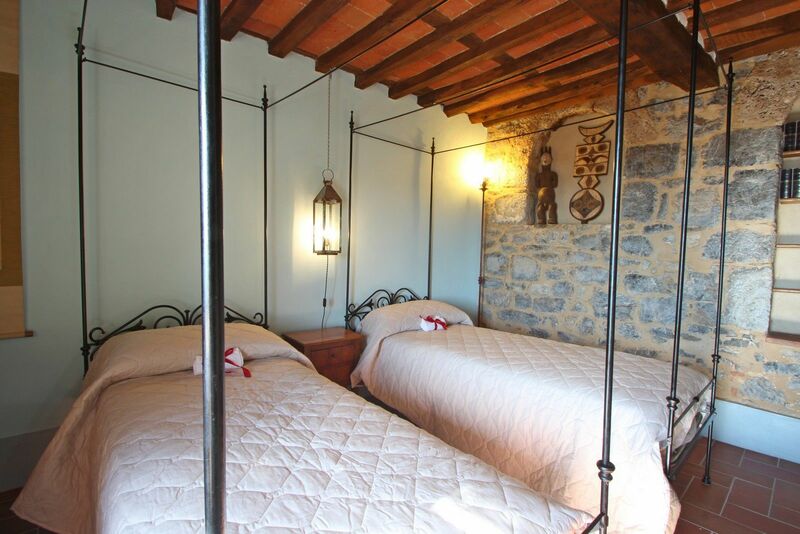 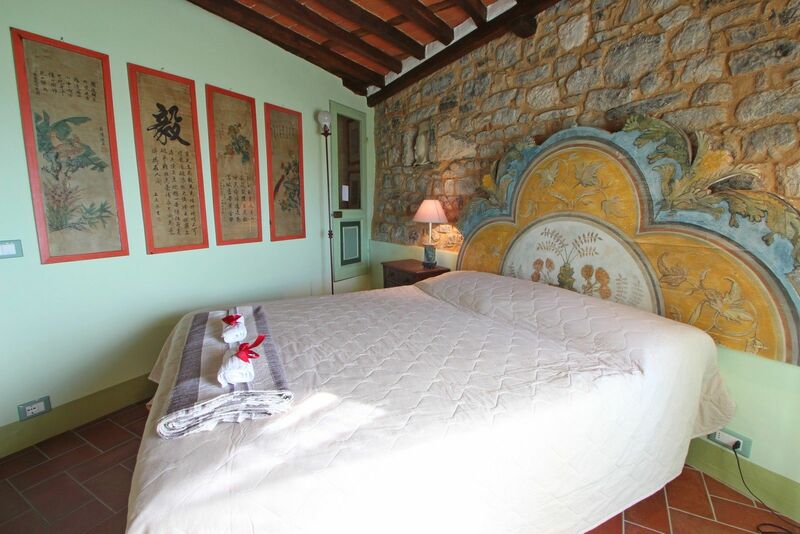 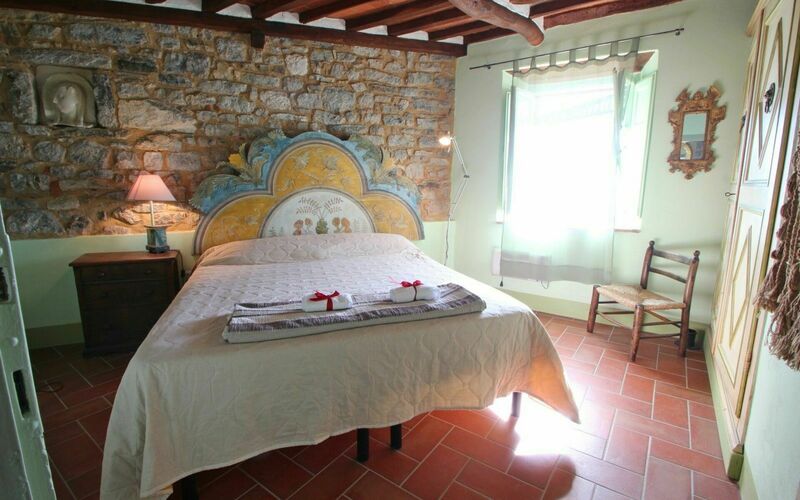 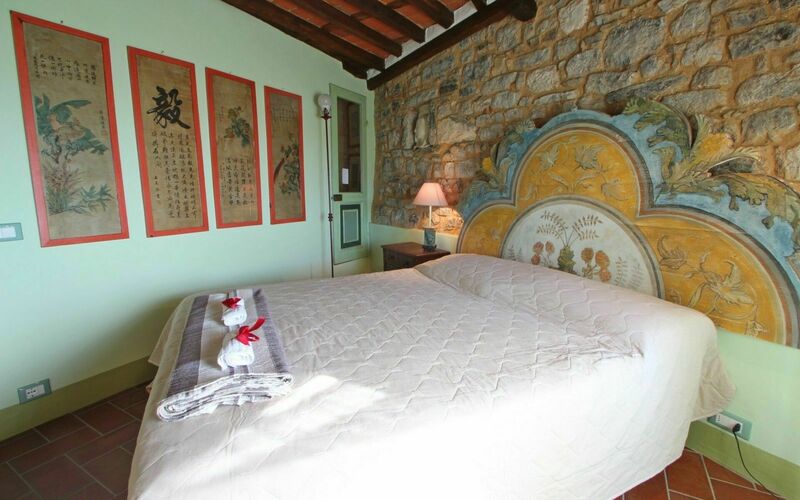 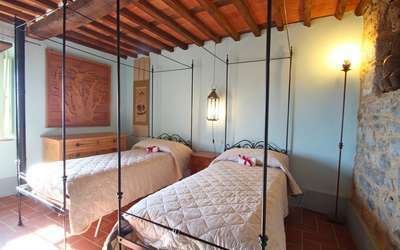 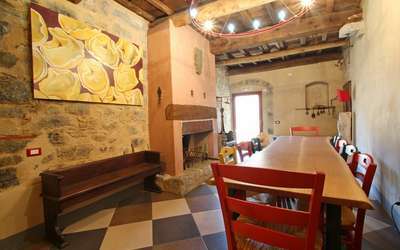 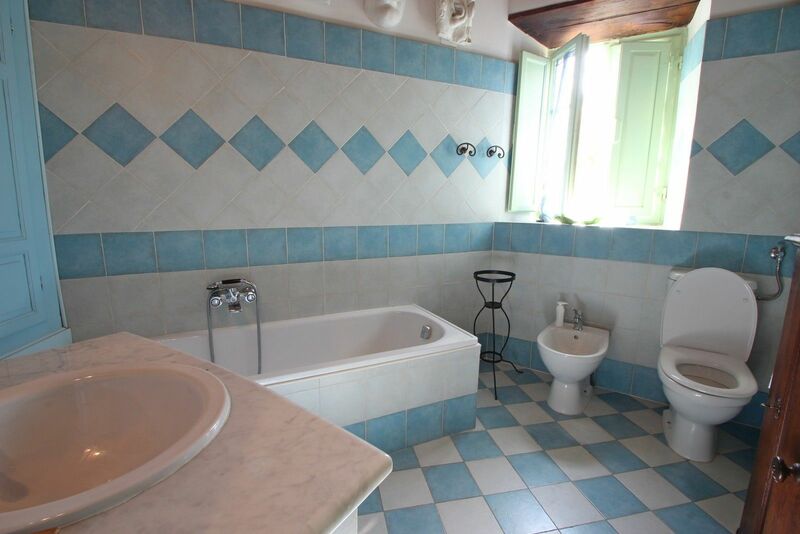 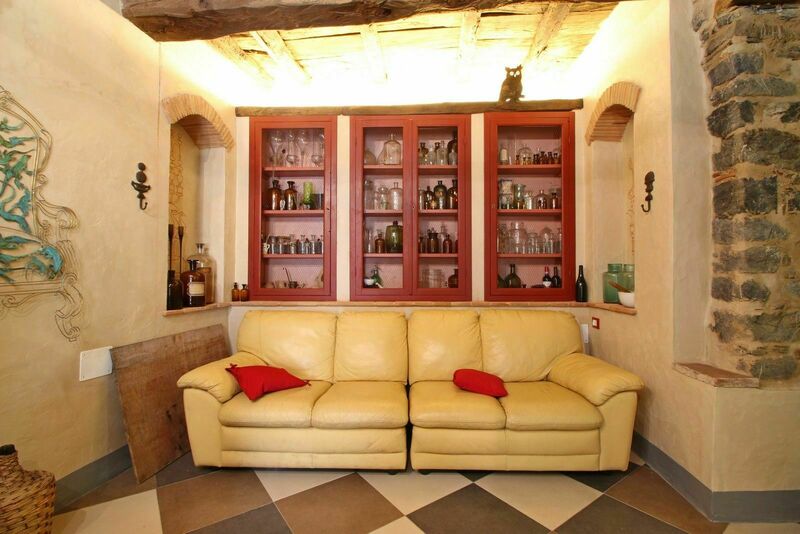 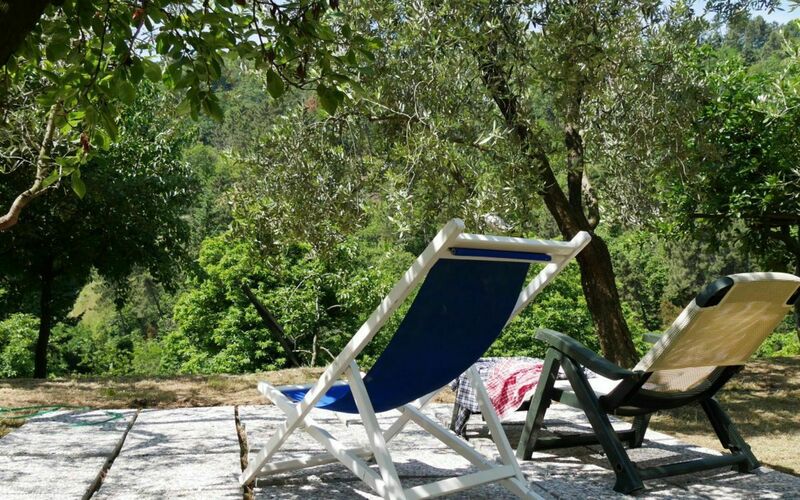 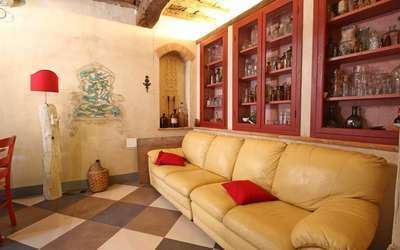 The holiday home in Fibbiano has been refurbished in a special and elegant way with lifelike stones, wooden beams, indirect lights and many other decorations that will make your vacation a pleasure here. 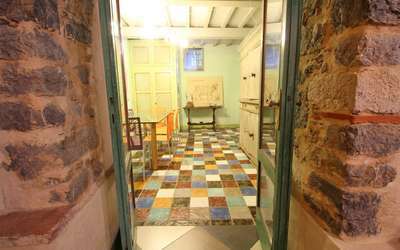 The main entrance is on the ground floor through a large glass door. 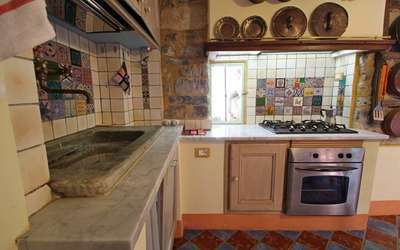 You will find a wonderful masonry kitchen with stone sink, dishwasher, fridge / freezer, oven, 5 gas burners, dining table, coffee machine with filter and everything a kitchen needs. 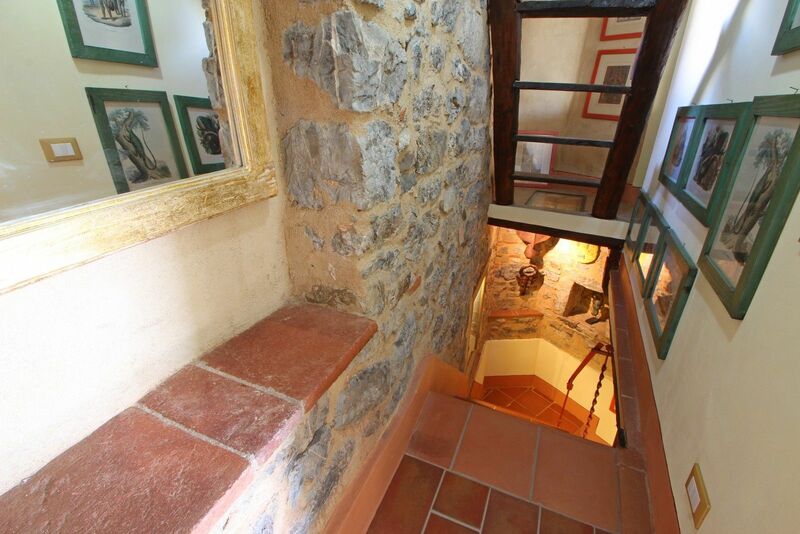 A staircase in the kitchen leads to the first floor. 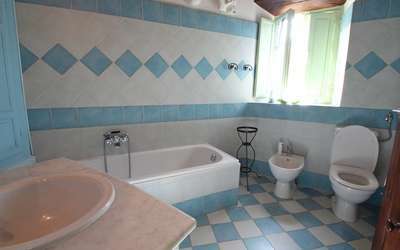 On the ground floor there is also a bathroom with shower, sink, bidet and WC, a dining room with a washing machine hidden in a furniture and a wonderful lounge with sofa, dining table, glass door that gives plenty of light and gorgeous fireplace (wood supplied). First floor: entrance (also from outside through stairs from the courtyard) with armchairs and fireplace. 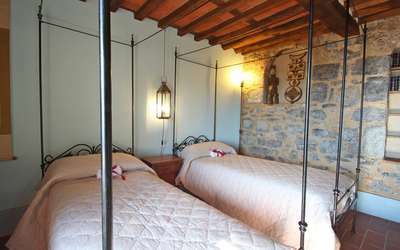 Room with satellite TV, DVD, Stereo and sofa bed (with high mattress). A staircase brings you uo the second and last floor, consisting of two bedrooms, one with a double bed and one with two single beds. 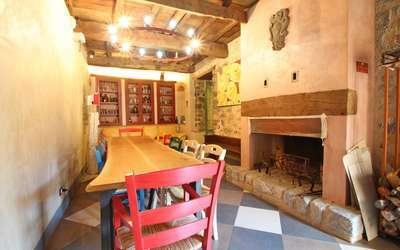 The house has two pellet stoves that heat up almost the entire house. 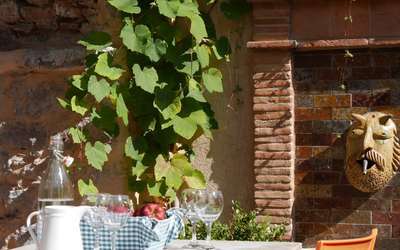 The cost of the pellet is 5 € per bag.